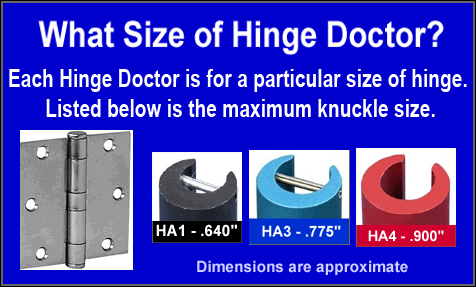 Make sure you are using the right size of Hinge Doctor. 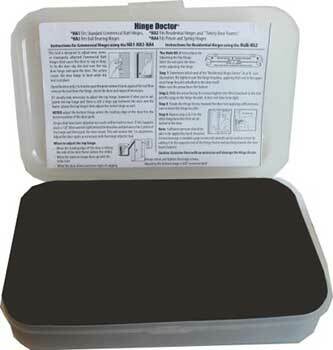 See the chart at the bottom of the page for maximum knuckle dimensions. 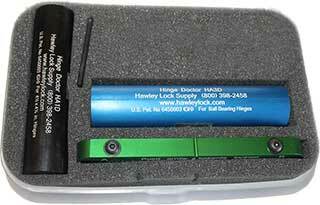 We also have new Notched Hinge Doctor tools, that allow you to adjust commercial hinges. 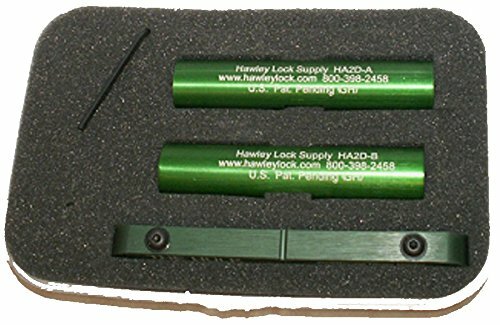 The HA1 and HA3 tools are the most common commercial sizes. 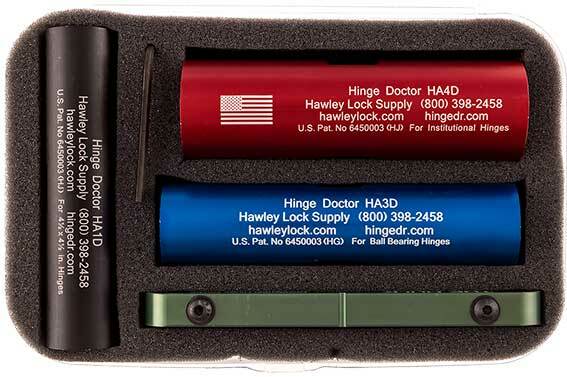 We have the instructions for all 4 models of Hinge Doctor tools. 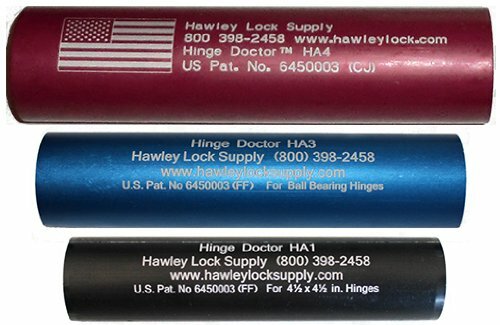 For HA 1, 3 and 4, click here to download. 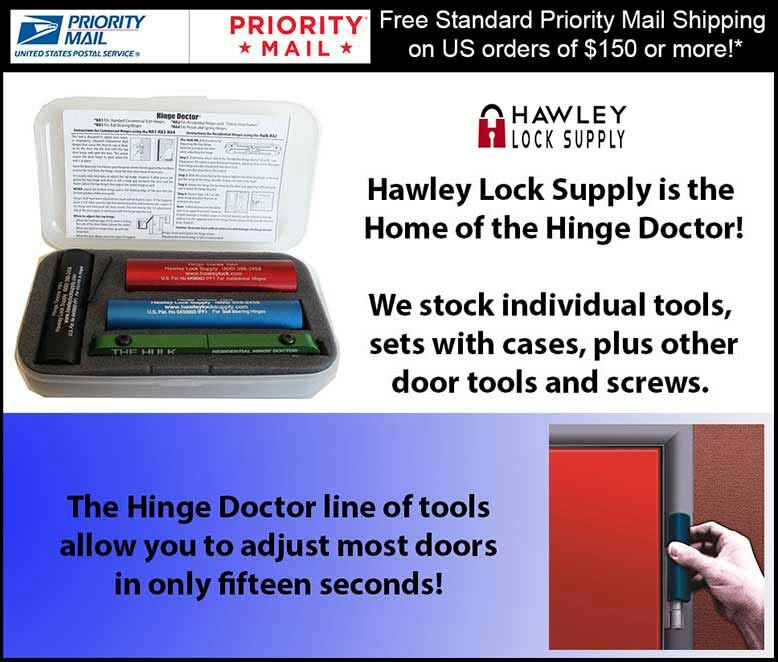 For HA2 Hulk Residential Hinge Doctor instructions, click here to download. 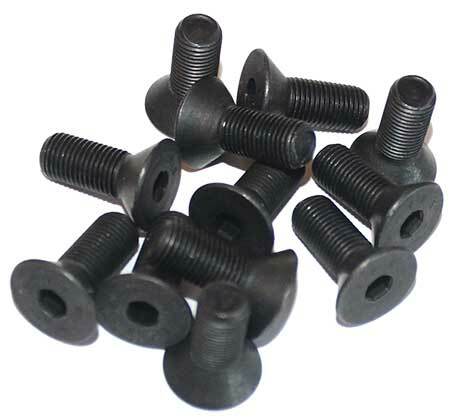 New notched tools were introduced in 2015. 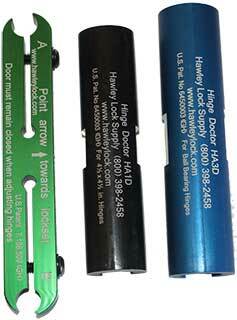 These are the HA1D, HA3D and HA4D for commercial hinges. 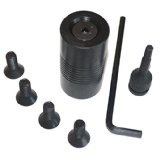 The older notched versions of these tools have been discontinued, and are no longer available.